Olomouc is charming little town in Czech Republic. 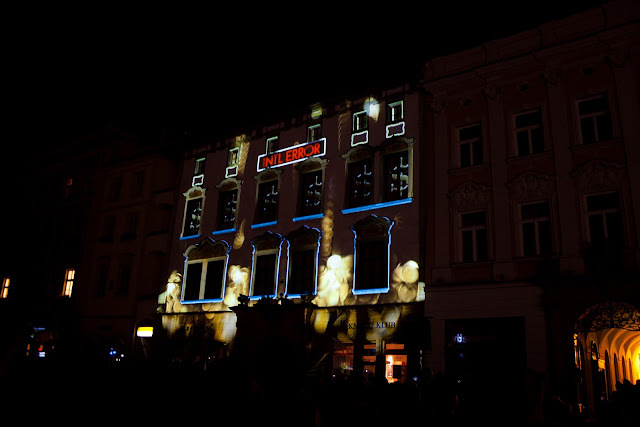 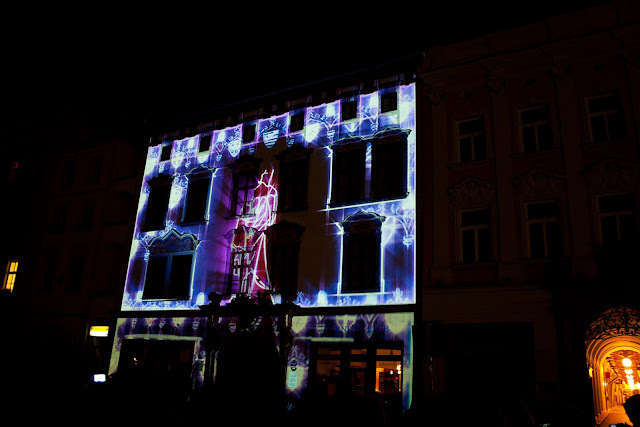 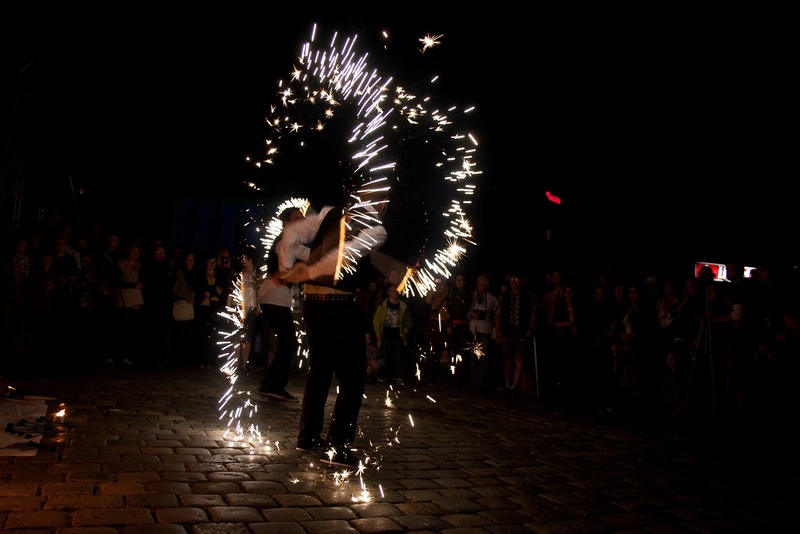 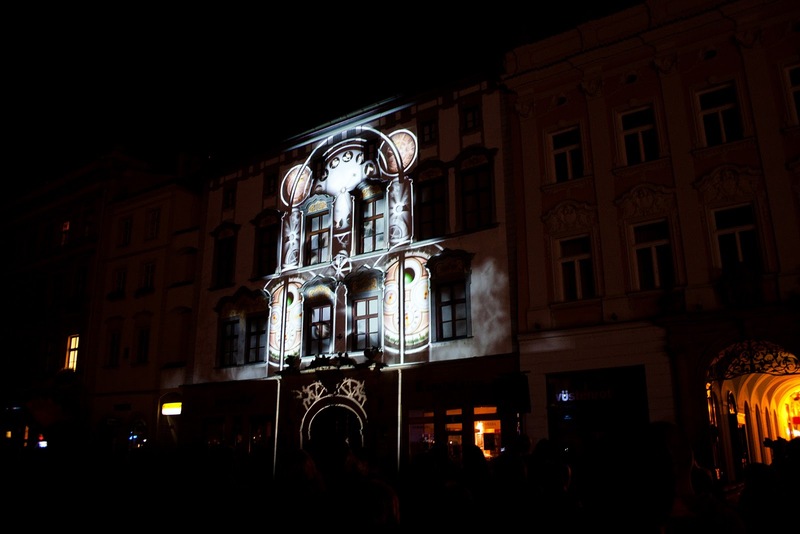 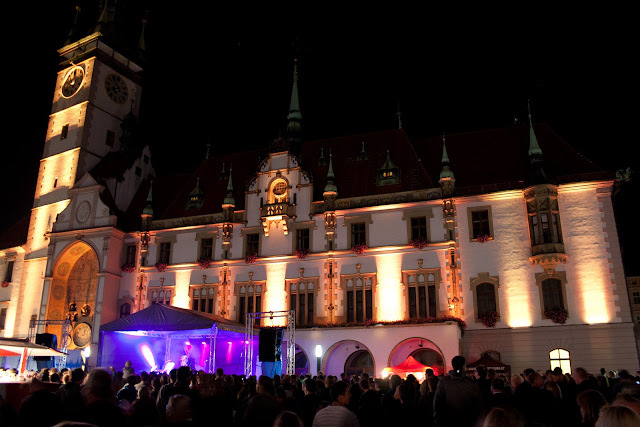 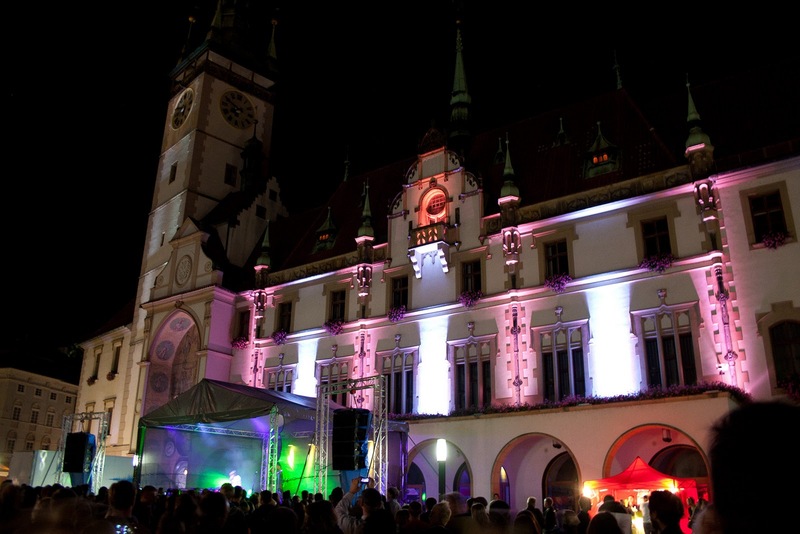 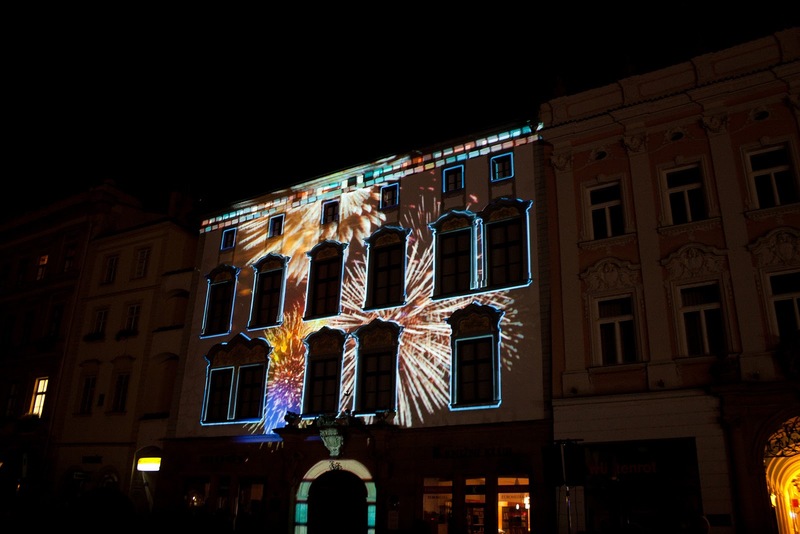 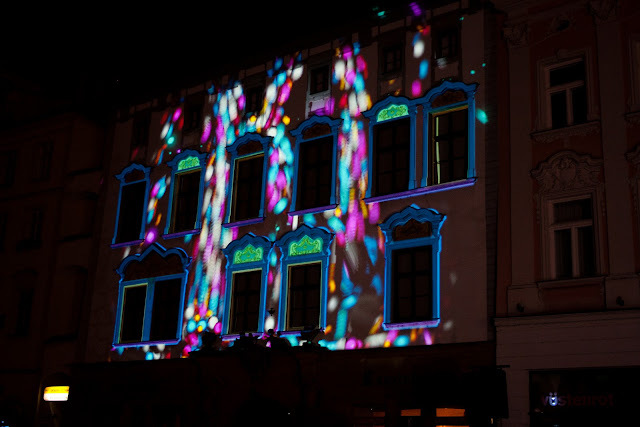 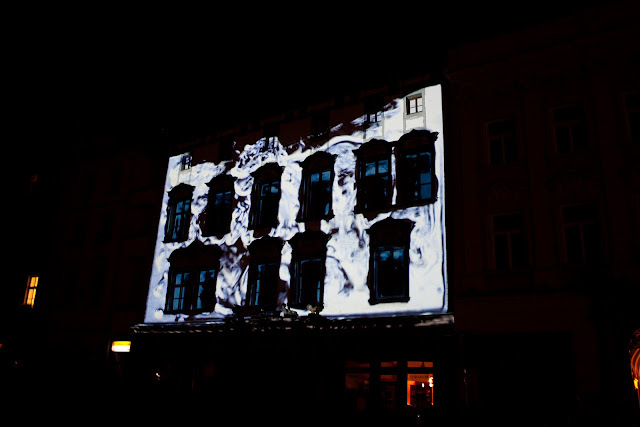 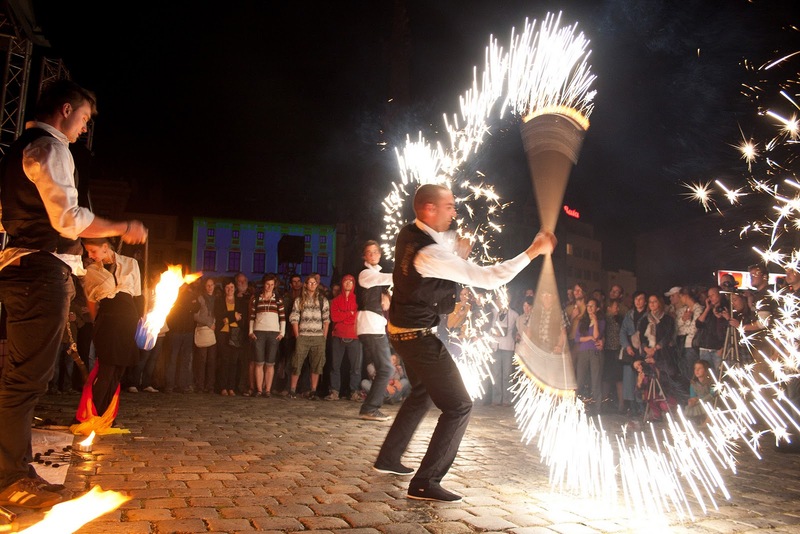 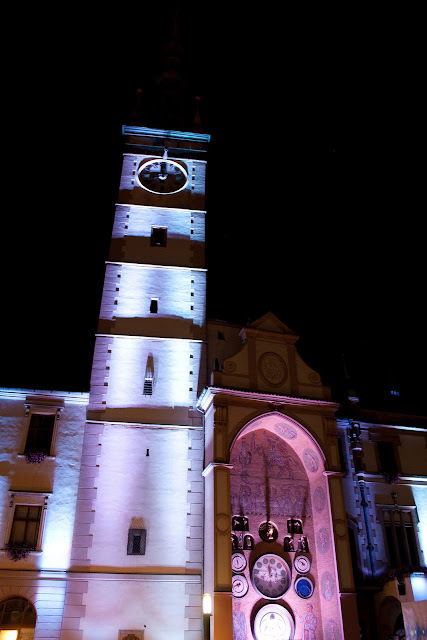 Olomouc's enchanting downtown with it's historical buildings made it a perfect spot to this annual light festival. 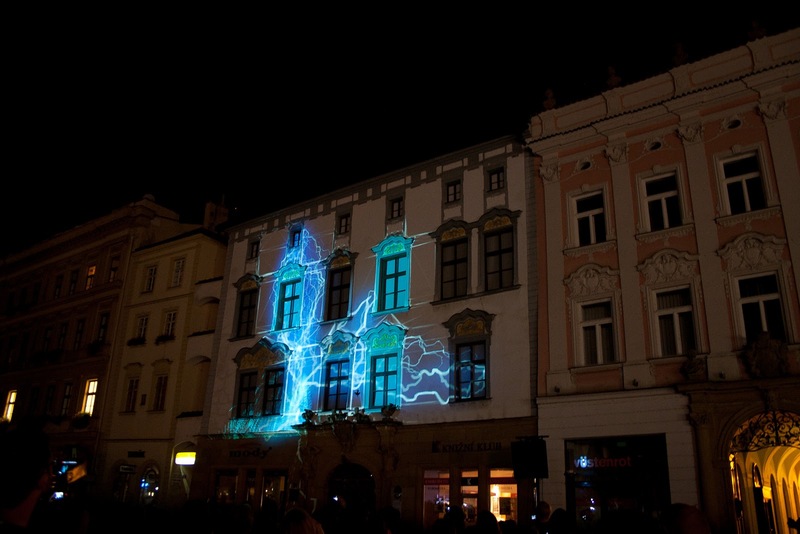 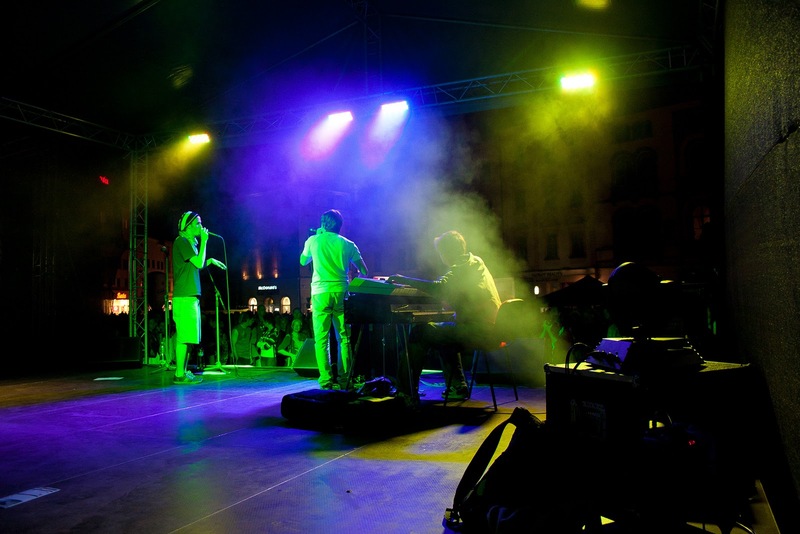 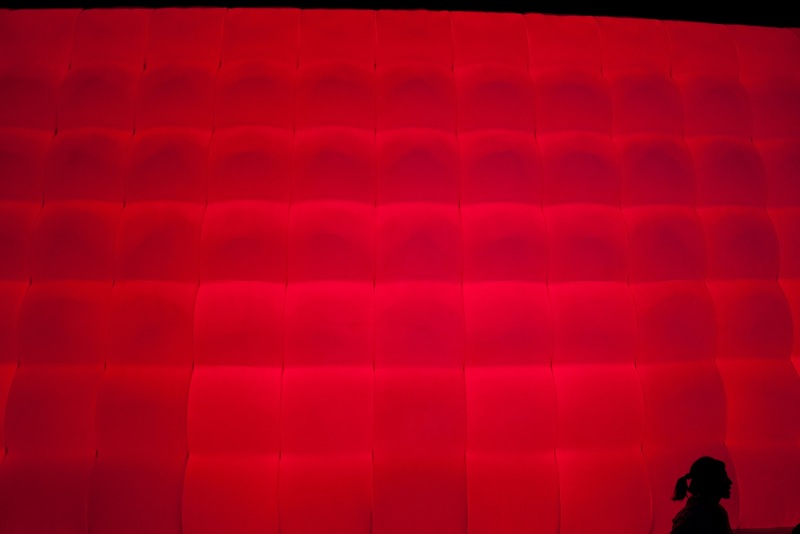 Septembeam took place from 27th of September till 1st of October 2011. 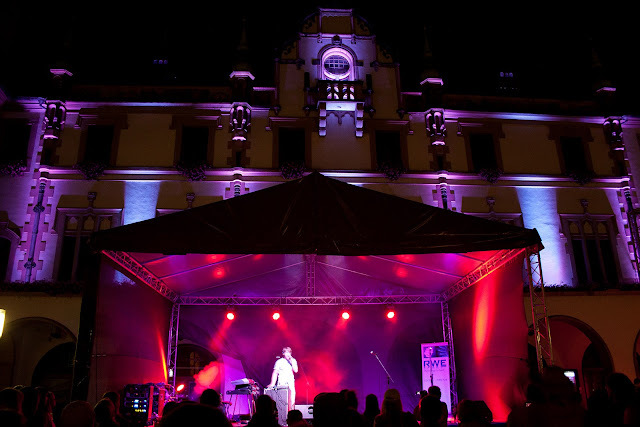 On 29th of September among many guest speaker Roger Narboni well known lighting designer gave an interesting and lively presentation on the conference. 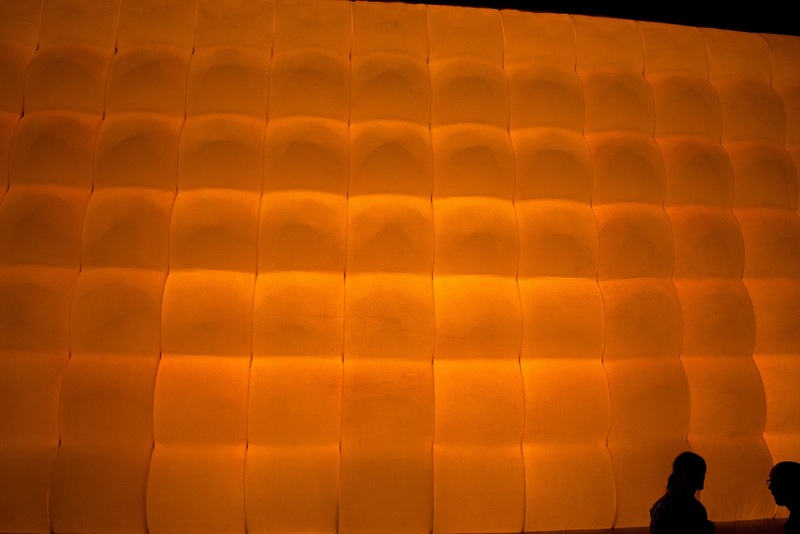 Please feel free to comment on it! 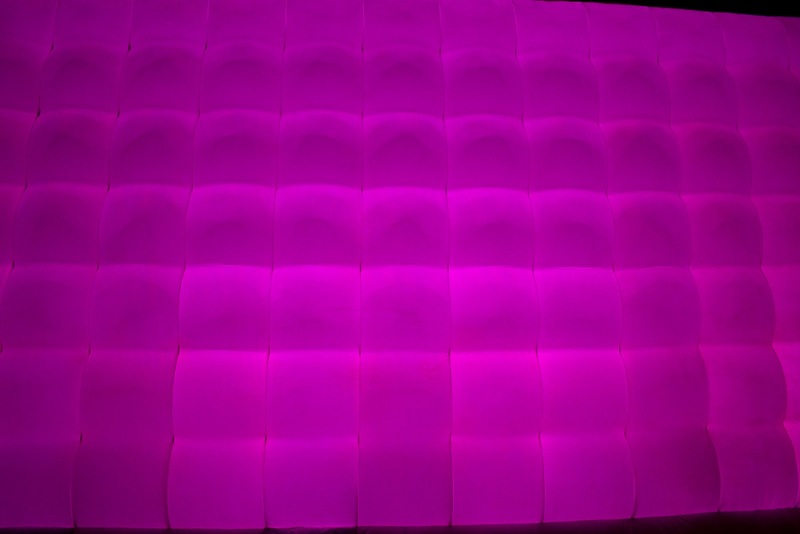 No login needed.